Lahren says, “It’s an epic disaster. Maybe that’s why y’all should read it before you pass it, right Nancy? But Barry is gone soon, back to the golf course so that leaves us with a potential Hillary as president. But hasn’t she been rather silent on this issue? We know what Bill thinks, but what about Hillary? Isn’t she the one that’s going to continue Obama’s legacy?” She asks Clinton for her position, her solution. She laughs at the notion of a public option as the solution to more government being yet more government. 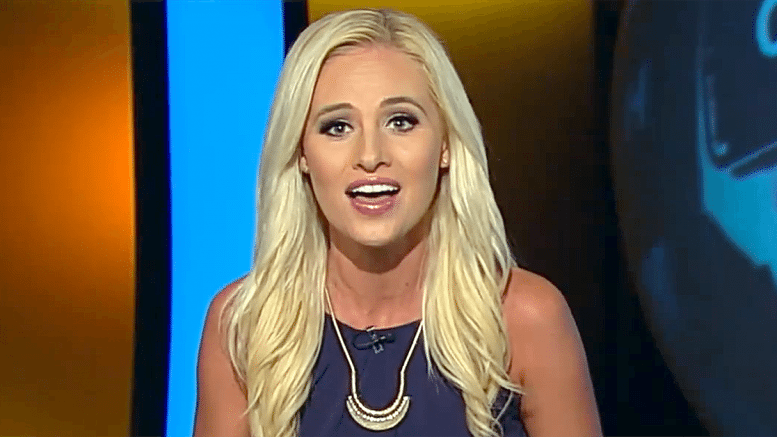 Lahren reminds us, “Oh, and don’t forget the time when Hillary’s State Department ‘misplaced six billion’ through improper filings. When Trump loses money, he suffers. When the Obama administration and Queen Hillary lose money the taxpayer is left with the bill.